We are located opposite the Mt. Edgecombe Golf Estate. Fawzia Khan & Associates was established in 1990. We are a firm of Attorneys, Conveyancers and Notaries Public. 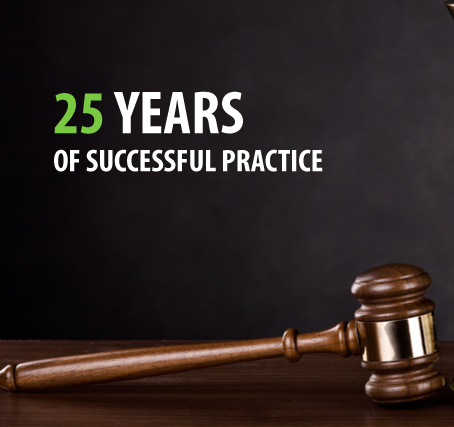 We provide legal services in the High Court, Regional Court, Maistrates Court, Supreme Court of Appeal and Constitutional Court of South Africa. Our area of expertise lies in Divorce Law,(incl. Parenting Plans, Financial advice on Lump Sum Capital Awards, Spousal Maintenance & Pensions Funds), Commercial & Business law, Conveyancing, Ante- Nuptial Contracts, Trusts, Wills & Estates. Our aim is to provide a solution focused approach to you. We strive to explore all options available to our clients with a view to obtaining a resolution of the matter as quickly as cost effectively as possible. 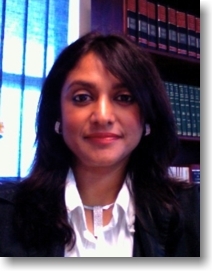 Fawzia Khan is also one of the few trained Divorce Mediators in Durban.The practice has acquired the reputation of being tenacious in protecting our client's interests. We are widely respected amongst our peers. The Law Desk of Fawzia Khan & Associates was established in 1990.We are empathetic to our clients needs and understand how overwhelming a legal problem may appear to be. We ensure that you get a good understanding of your legal position by identifying the strengths and weaknesses you may have in your case. Fawzia Khan is also a trained and accredited Mediator and is able to mediate in a divorce as an independent 3rd Party. With her special training as a Mediator, she can facilitate discussions between the couple with a view to getting a Memorandum of Understanding signed. Mediation is now complusory in terms of the Childrens Act and is also strongly recommended to be used by a couple who are going through a divorce as it saves legal costs and has tremendous benefits in restoring broken relationships between members of the family caught in the crossfire of the divorce.